Cannabis Growers of Canada held an information session event in Victoria, last night, to welcome potential members and explain about the group to those with questions. Executive director Ian Dawkins said turnout for the event was good and the group has received requests from attendees about joining CGC. Dawkins said, much like the membership of CGC, those in attendance came from a wide representation of the industry, with dispensaries, growers and ancillary businesses like hydroponics, insurance providers and edibles and concentrate manufacturers coming out to learn more. 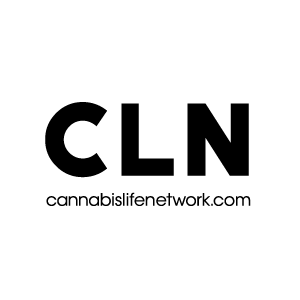 Dawkins said, as the largest trade association for cannabis businesses in Canada, CGC can provide business owners with resources and opportunities they may not have otherwise. to see the kinds of people who are also attracted to CGC and want to be members, and see themselves reflected in that group of reasonable, ethical, professional business people who just want to do good work for their patients and their customers, and don’t want to hassled by the government,” Dawkins said. The group plans another event, this time in Vancouver, Apr. 21 at Oxoxlat in Yaletown.